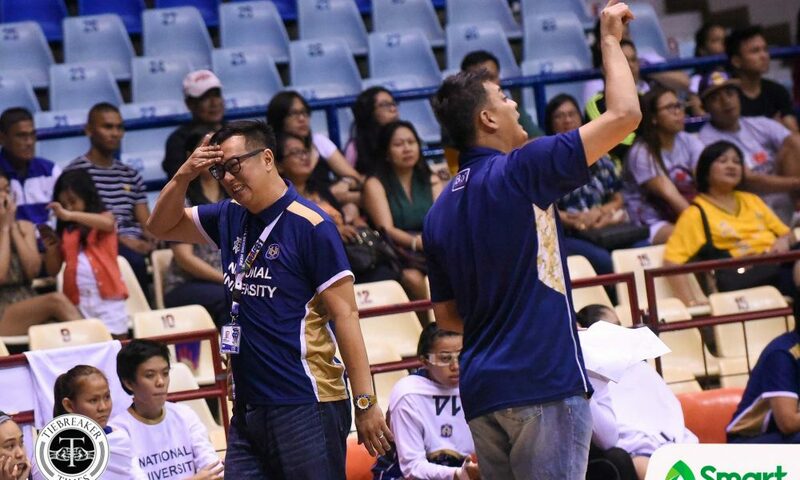 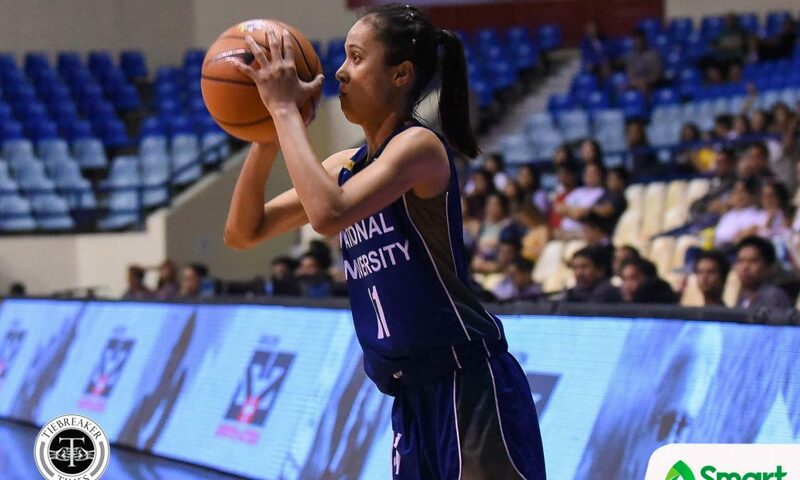 With their goal of reaching 74 straight wins already accomplished, the National University Lady Bulldogs seemed more relaxed on Sunday as they completely had their way against the Ateneo de Manila University Lady Eagles, 76-52, at the Ynares Center in Antipolo City. 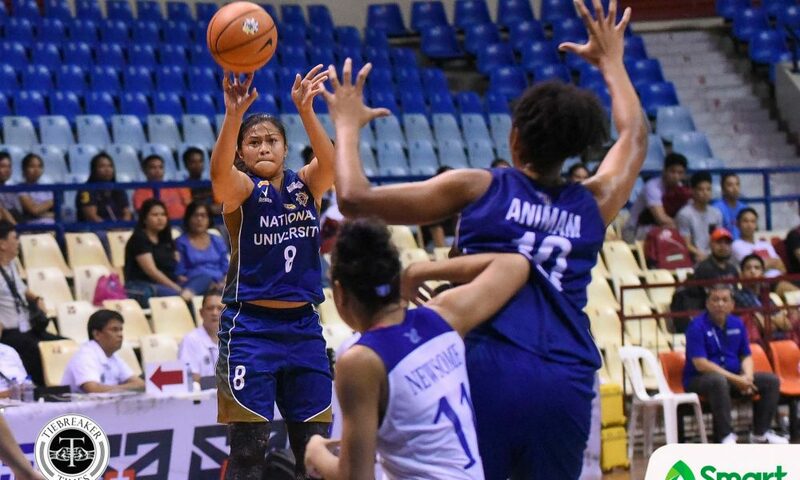 This is NU’s 75th straight win in the UAAP Women’s Basketball Tournament, raising their slate to 11-0 in the process. 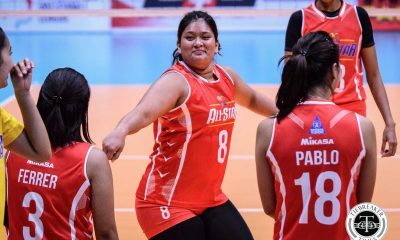 “Actually, medyo maganda yung pagkapanalo last game. 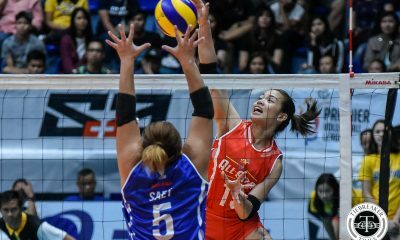 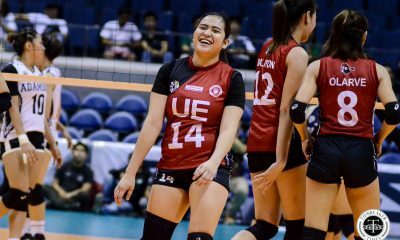 But we kind of relaxed today,” said Lady Bulldogs head coach Patrick Aquino. 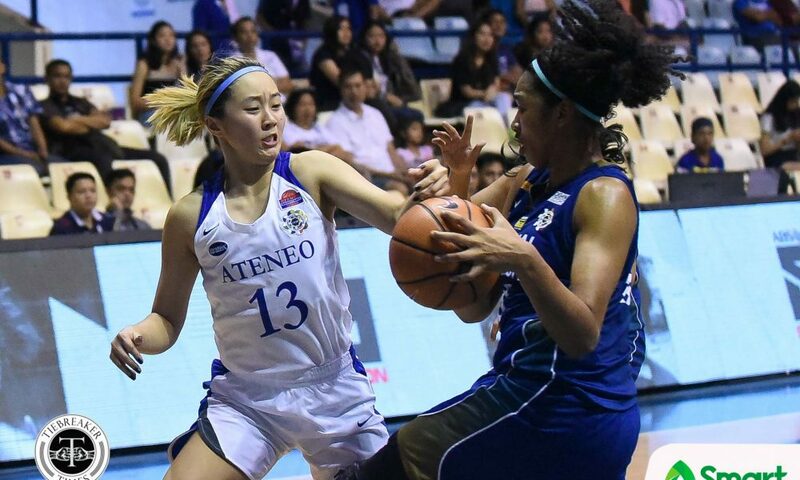 Jack Animam showed her Most Valuable Player form, finishing with 20 points on an efficient 9-of-11 shooting clip to go along with 10 rebounds, three blocks, two assists, and a steal. 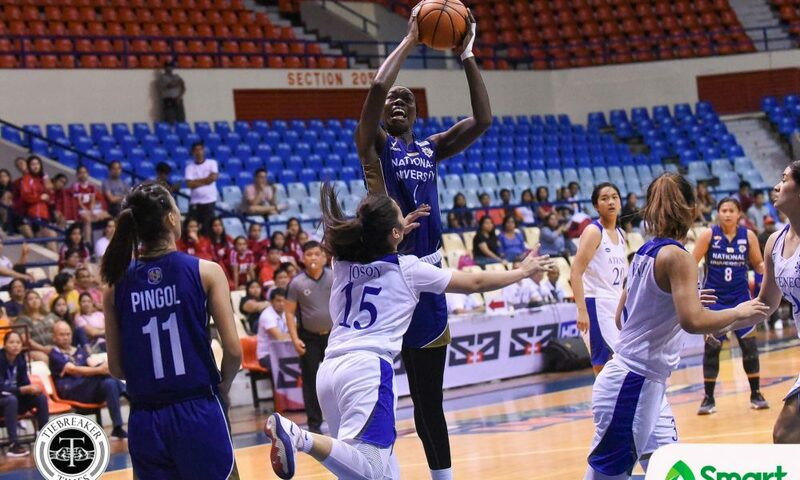 With Ria Nabalan struggling to find her shots, it was Congolese student-athlete who complemented Animam with 14 points, 22 rebounds, and two blocks. 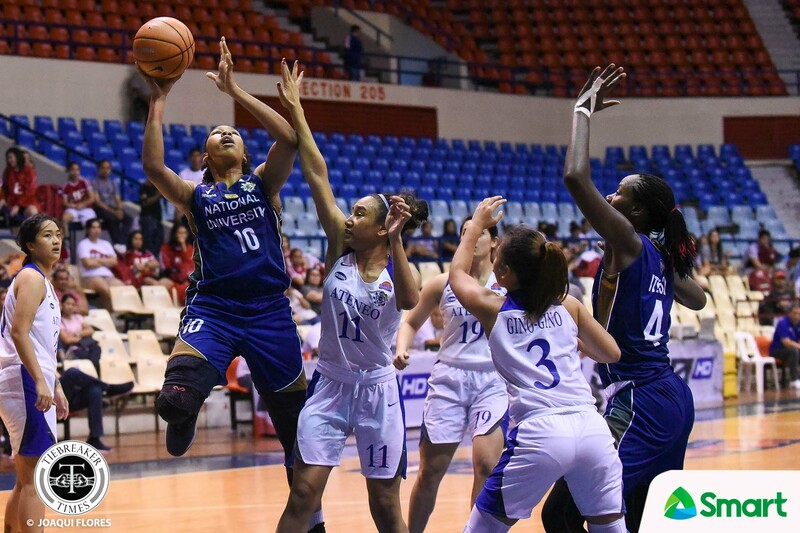 With the two taking the lead, the Lady Bulldogs would lead by as much as 31 points in the game, 66-35, with 6:56 left. 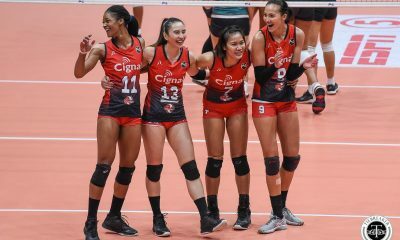 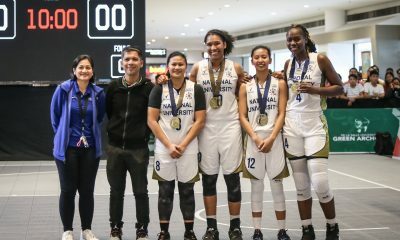 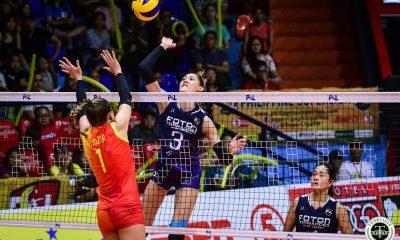 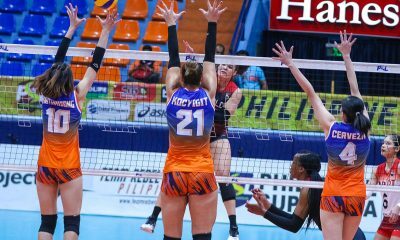 Besides NU’s twin towers, the Lady Bulldogs also saw excellent outings from Kaye Pingol, Monique del Carmen, and Princess Fabruada. 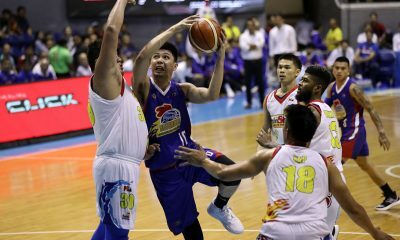 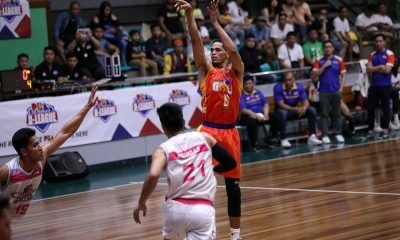 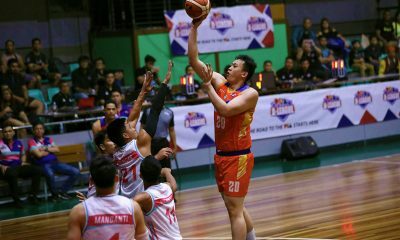 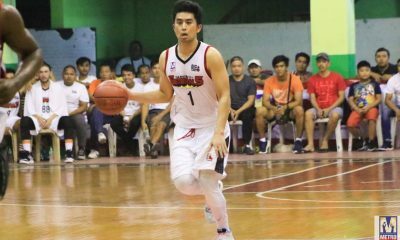 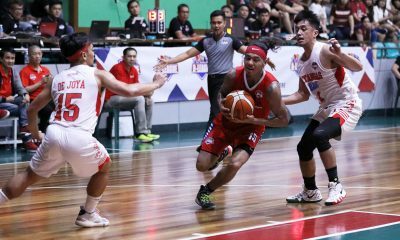 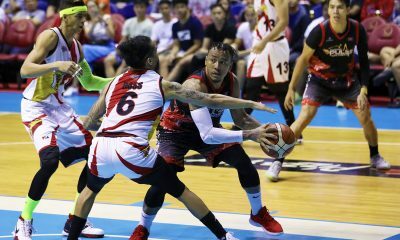 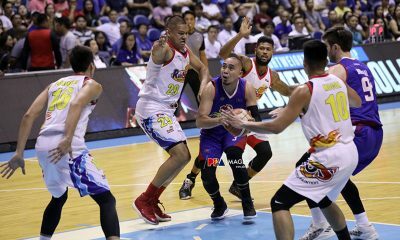 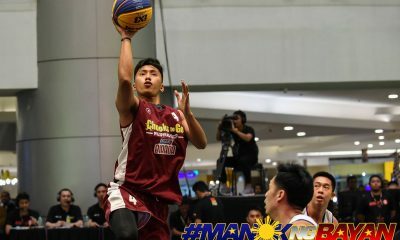 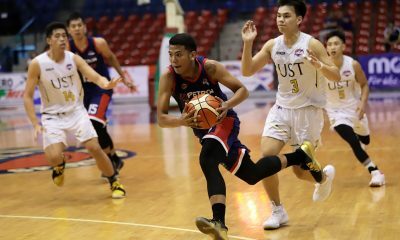 Pingol, a transferee from Adamson, scattered six points, eight assists, and five steals; Del Carmen chipped in six points in just 24 minutes of game time; and Fabruada had a career-high eight points and seven points. 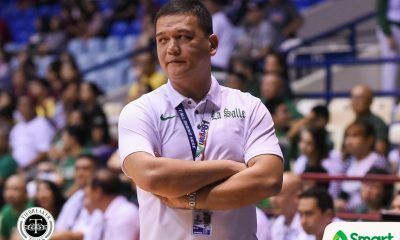 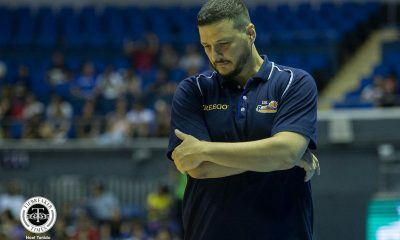 “Sabi ko nga, everytime, medyo naging relaxed yung second group kaya hindi na-sustain yung what we want to do in the second quarter. 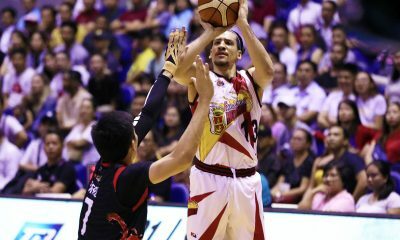 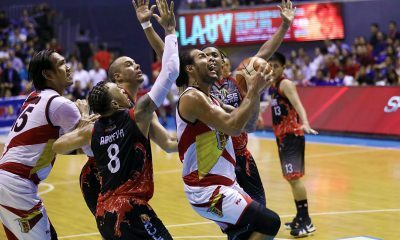 I intended to use everybody to be ready sa mga future games namin, experience-wise,” he beamed. 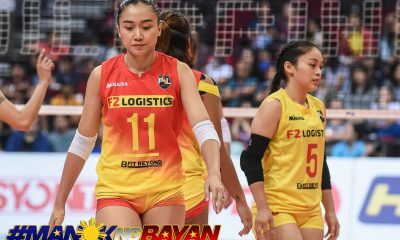 “Not only Kaye but Monique, Fabruada – who’s a rookie – are stepping up and that’s good for the team, but we hope somebody would fill in sa first five,” the national team tactician added. 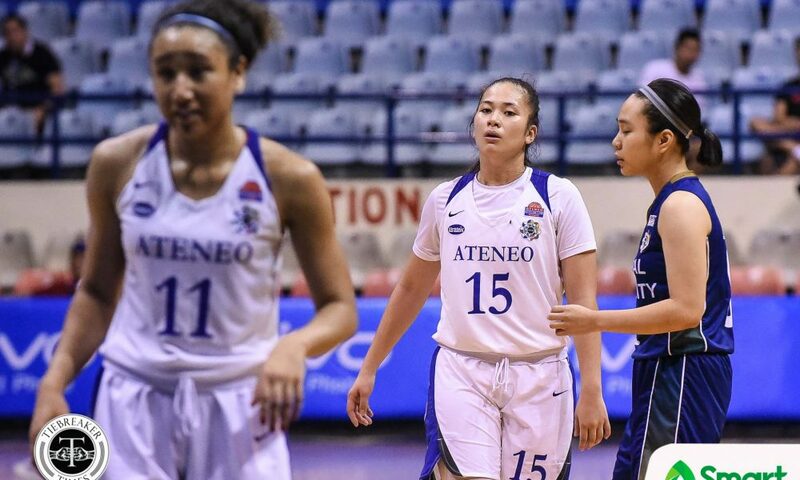 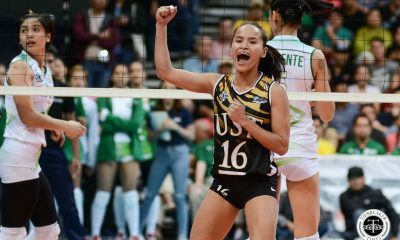 The Lady Eagles, who dropped to 4-7 – two games behind fourth-running La Salle and UST – were led by Jhazmin Joson and Jollina Go. 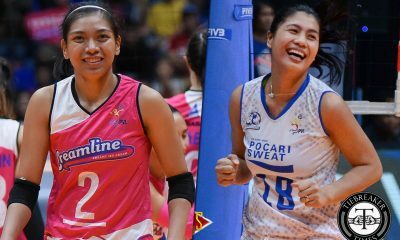 The duo scored 11 points each. 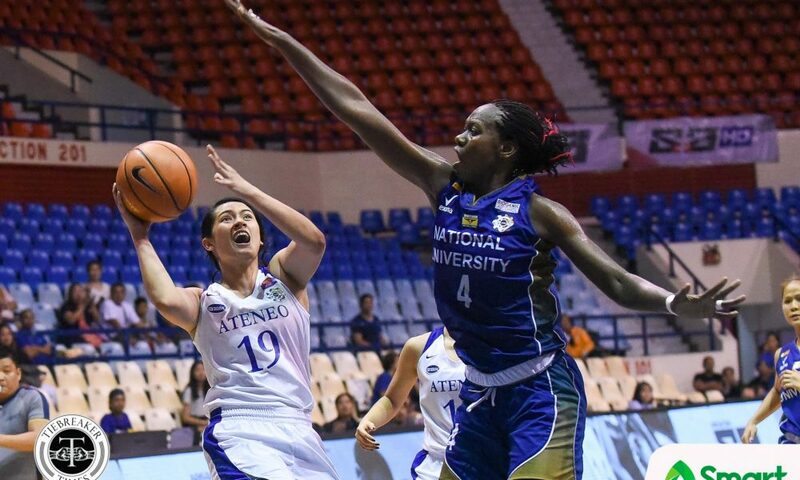 Ateneo were greatly out-rebounded 29-61. 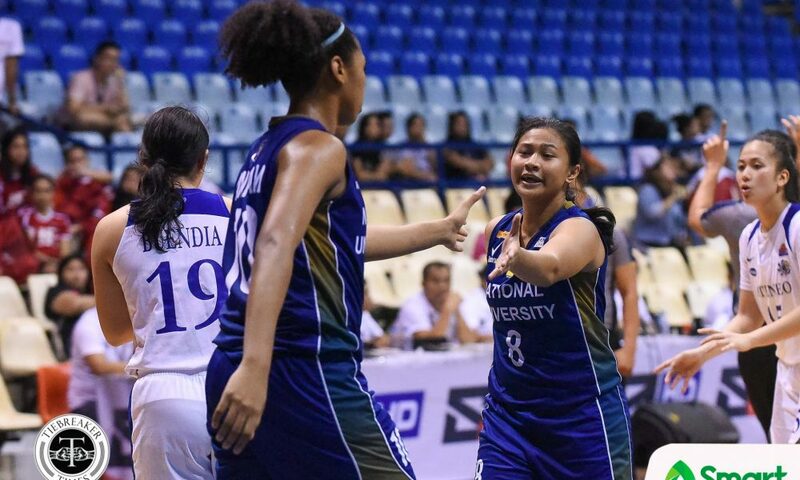 Moreover, NU had a whopping 58 inside points. 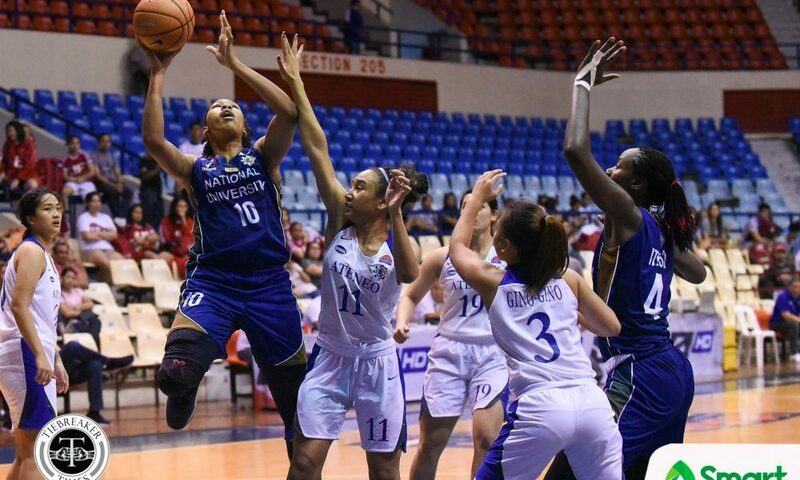 NU look to sustain their run when they take on the also-ran yet dangerous University of the East Lady Warriors on Saturday, November 10. 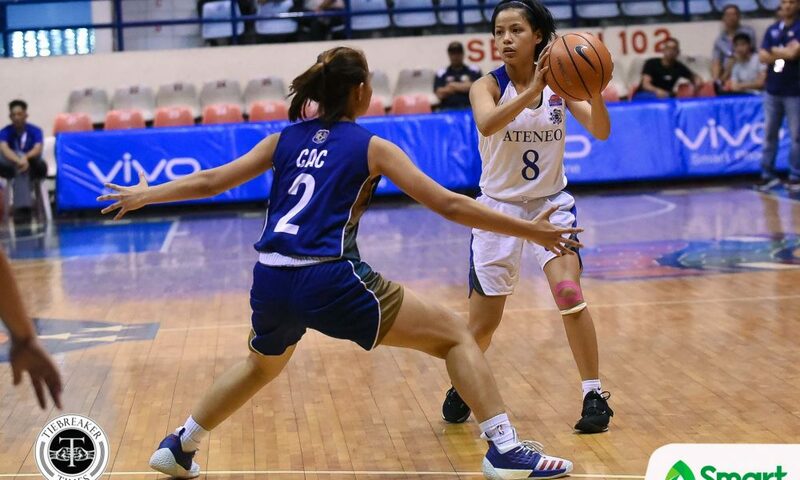 Meanwhile, Ateneo must win against the University of Santo Tomas Growling Tigresses on Wednesday, November 7. 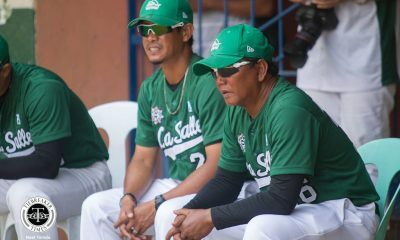 NU (76) — Animam 20, Itesi 14, Nabalan 10, Fabruada 8, Del Carmen 6, Pingol 6, Camelo 5, Layug 3, Cac 2, Canuto 2, Bartolo 0, Cacho 0, Ceño 0, Goto 0, Harada 0. 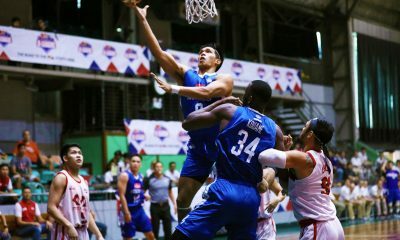 ADMU (52) — Joson 11, Go 11, Guytingco 7, Cancio 7, Buendia 5, Newsome 4, Nimes 3, Villamor 2, De Dios 0, Payac 0, Gino-gino 0, Moslares 0, Seigle 0.